THAT’S WHAT WE’LL BUILD FOR YOU. Video. Web Applications. Mobile Applications. Virtual Worlds. Learning Games. That over $40 Billion is spent by corporations on soft skills training each year we thought, something is wrong here. We believe it is possible to develop soft skills in students before they graduate high school, and in doing so treat the cause, not just the symptom. 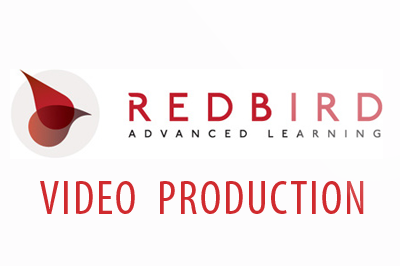 We specialize in extremely affordable video production and web and mobile applications development. We offer the lowest per-minute finished video rates possible, while still providing a quality product delivered on time. We provide you with production suggestions and guidance that will allow you to meet your project outcomes within your budget. Access to your educational content via mobile devices is expected by todays students. 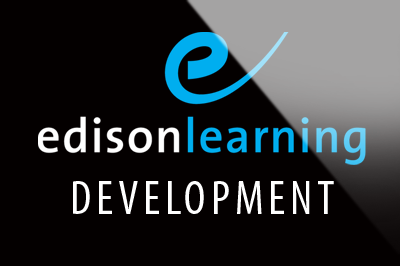 We can help you adapt or optimize your educational content for mobile and tablet delivery. 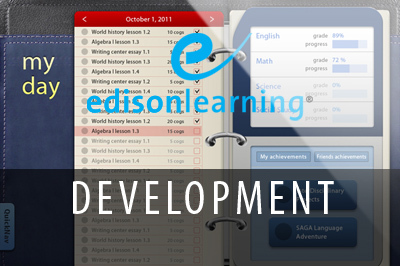 We’ll help ensure your educational product isn’t missing this vital component. Social engagement continues to evolve. However, there are still many uses for multi-user environments that offer real-time interaction online. Whether it’s for educational or entertainment purposes, let us build your virtual campus or online community. Mobile learning is here. If you want to allow students and faculty to access your content through mobile devices, we can help. We’ll share what we’ve learned about the best formats, technologies, UI/UX and practices for delivering content on mobile devices. We are very proud of the work we produce for our clients. Take a look at some examples below.